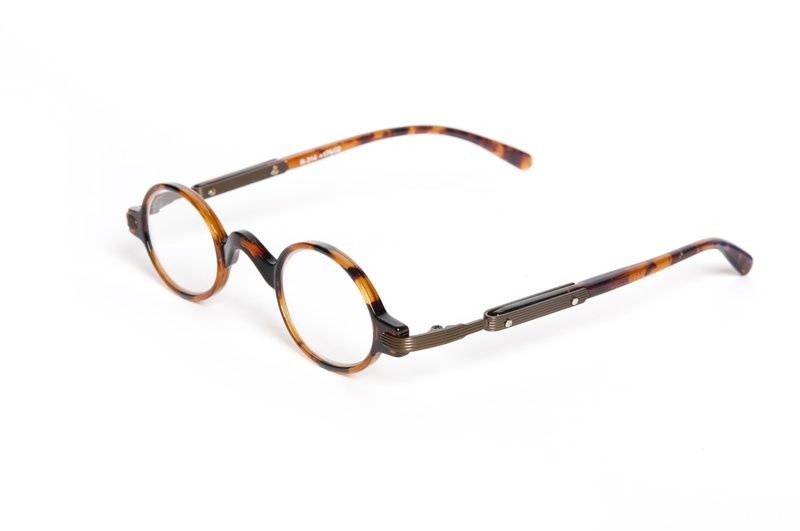 The Ultimate Reading Glasses — Fun Reading Glasses! We love you. We love you when we are reading the menu in a dimly lit restaurant. We love you on lazy Sundays when we are sipping our coffee and concentrating on the crossword. We love you even more when people stop to compliment your handsome shape and cool style when we are hanging at our local coffee shop. As far as reading glasses go, you're the tops. Perfectly light and comfortable, we couldn't ask for more. Available in tortoise, black, red, and green.